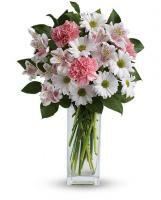 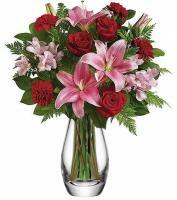 If you are eyeing to send flowers to Egypt to your family and friends then Flowers.com.mt is at your service to make sure you get no trouble in assigning your message with a pretty flower bouquet to Egypt. 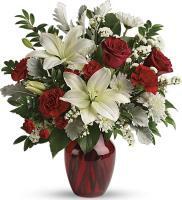 Flowers.com.mt offers you with red roses, gerbera, orchids and bouquets to send to your loved ones for any event including Christmas celebrations, Mother’s Day, New Year’s and Easter celebrations. 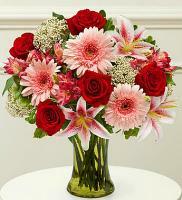 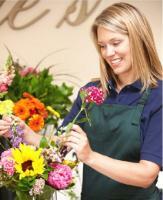 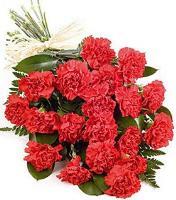 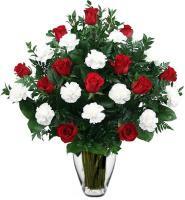 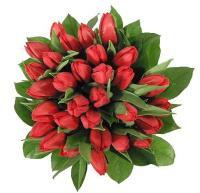 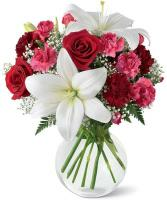 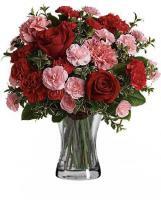 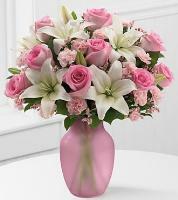 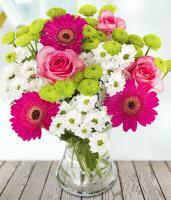 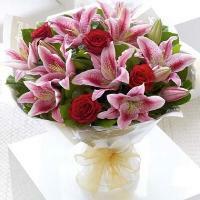 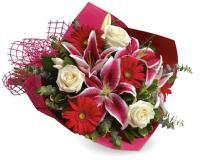 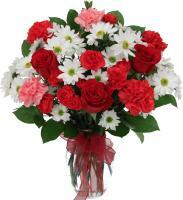 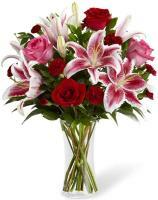 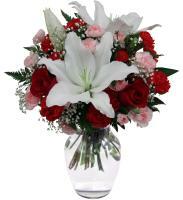 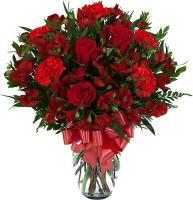 With Flowers.com.mt, you can now send flowers to Egypt easily and securely without any problems.